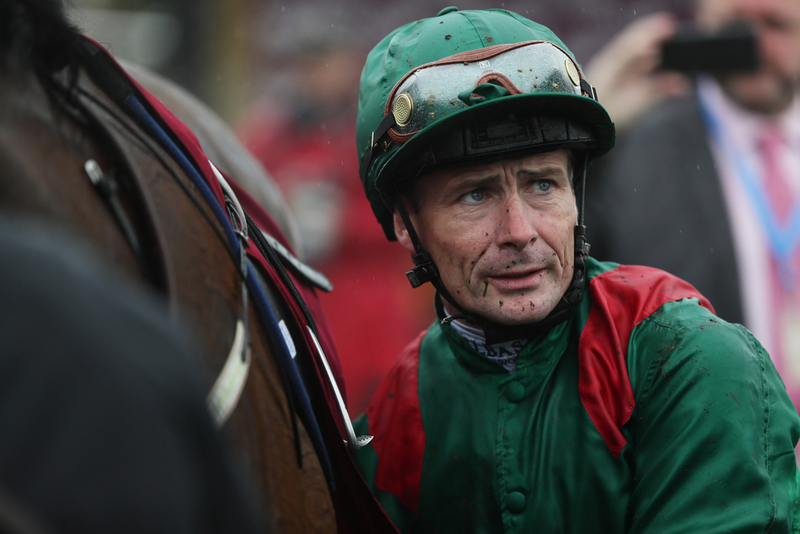 Pat Smullen is on the road to recovery, having been diagnosed with cancer earlier this year. The news of the nine-time Champion Jockey's health stunned the horse racing universe back in March of this year, with several top jockeys and trainers from the flat and jumps leading the tributes. The 41-year-old has had an operation in the past six weeks to remove a tumour on his pancreas, which has appeared to have gone very well. Smullen is looking forward to spending Christmas with his family, and has hinted about a possible guest appearance at Leopardstown during the festive period. (Credit: Racing Post) He said: “I’m home for Christmas and Leopardstown have kindly invited me to the festival and I may go, but it’s very much one day at a time. “We’ll see how we are closer to the time but there’s a chance I’ll pitch up at Leopardstown for one of the days. We’ll play it by ear. If I’m not in attendance, I’ll be watching in at home, that’s for certain. “Thank God, everything has been going well. It’s been a tough six weeks or so as I had a little bit of a complication from my surgery, but all that’s resolved now. “The surgery went extremely well, and I’m very thankful for that, and every day is getting better. I’m recovering well and I’m starting to get back into good shape," he said. Smullen has won nine Irish Classics to date, all of which have been for Dermot Weld. The headline winners from his incredible tenure have arguably been Irish Derby victors Grey Swallow and Harzand - who completed the English and Irish double in 2016. (Credit: Racing Post) Speaking about the next stage, Smullen said: “I have to go back to the doctors and I may need a final course of treatment, but that decision will be made in January. “I’m not sure what the next step will be," he said.